Improvement of manufacturing processes for precision vessels and internal components of the reactor, fully understanding the limits of machining and productivity, without negatively affecting the quality of the surface of these components. "We are delighted to welcome SORALUCE to Nuclear AMRC. 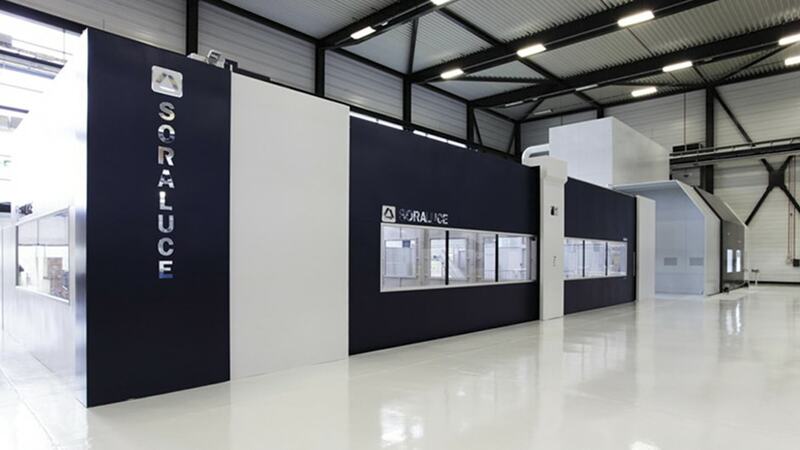 Our SORALUCE FX 12000 centre has already demonstrated its value among our industrial partners. 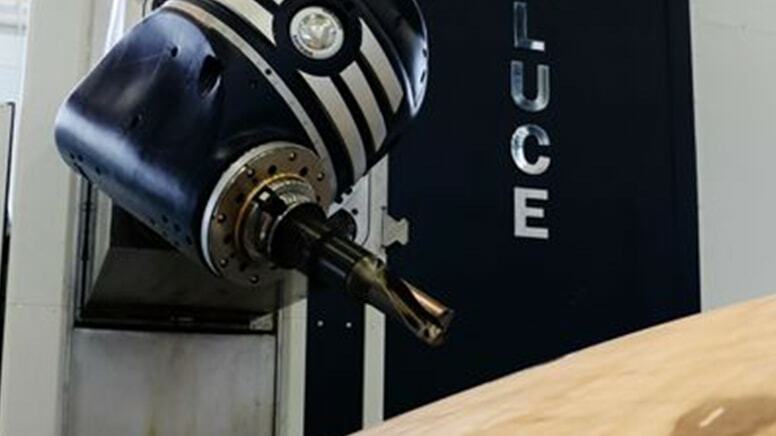 Its size and capabilities allow us to tackle the most demanding machining tasks for a range of high precision, critical applications in the energy sector." A long term agreement brings SORALUCE into partnership with the Nuclear Advanced Manufacturing Research Centre (Nuclear AMRC) to push forward the development of manufacturing processes for civil nuclear and other innovative energy sectors. The Nuclear AMRC was established in 2009 to combine the knowledge, practices and expertise of manufacturing companies with the capability of universities. It is led by the University of Sheffield with support from The University of Manchester Dalton Nuclear Institute. Over 40 companies have joined the Nuclear AMRC as members, from reactor providers and top-tier suppliers to providers of specialist equipment and services.